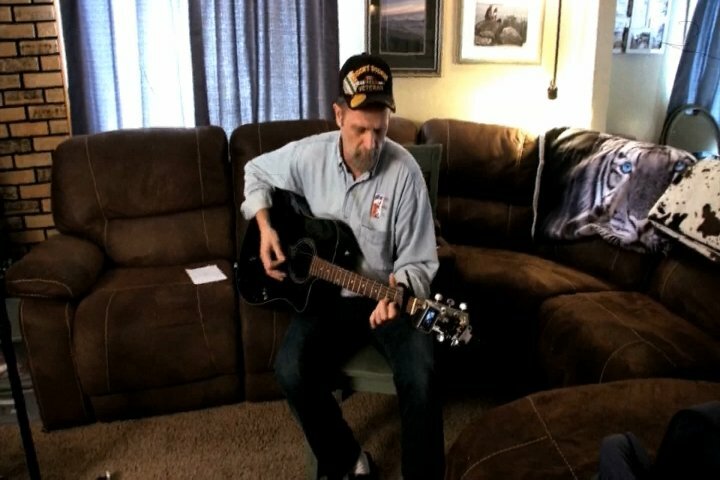 Bill Richards is a Michigan army veteran working to help other veterans’ inner lights shine by expressing themselves through art and music. Watch the video above to hear him play and sing. Or learn more about his service to fellow veterans by clicking here.